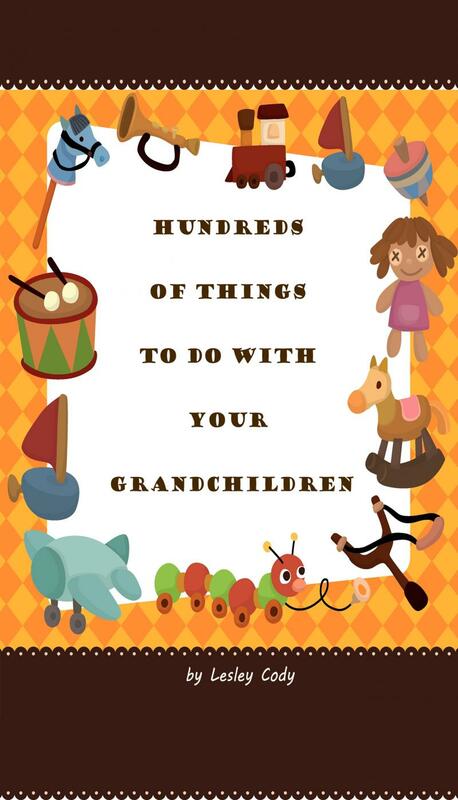 Hundreds of Things to do with your Grandchildren! Have you got the grandchildren coming for the weekend? Do you worry about them getting bored when they're spending time with you? This site provides a list of ideas to keep them amused. A fuller version of this content is also available in handy paperback format from Lulu.com entitled 'Hundreds of Things to do with your Grandchildren' (ISBN 978-1-291-83311-9), cost £4.73 plus postage. For a preview of the first few pages, visit http://www.lulu.com. Free Audio Children's Book Downloads! LibriVox volunteers record chapters of books in the public domain and release the audio files back onto the net. Their aim is to make all public domain books available as free audio books. Copyright 2016 Lesley Cody. All rights reserved.